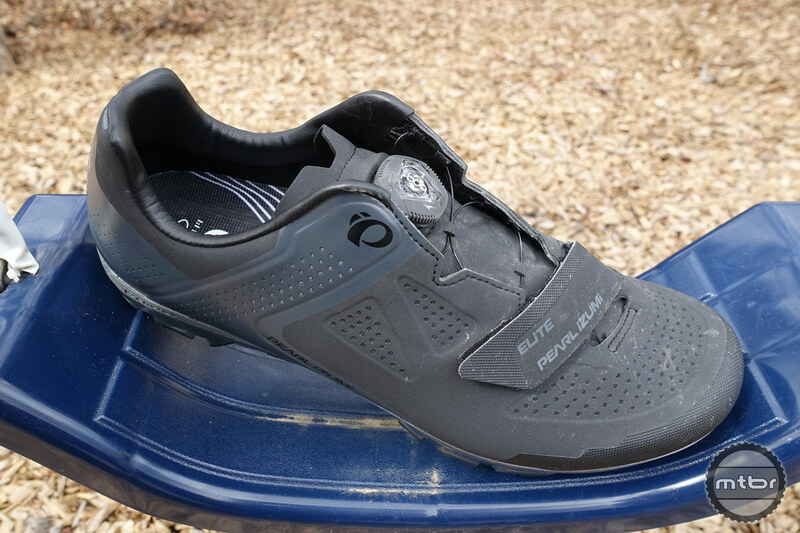 Pearl Izumi’s X-Project Elite mountain bike shoes deliver exceptional comfort and walkability without sacrificing power transfer. 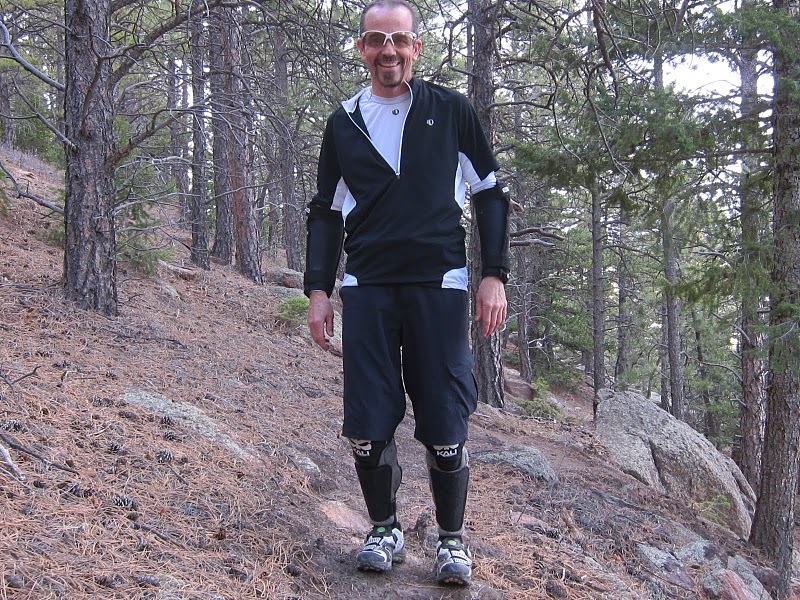 The idea that clothes make the man is a bit of a stretch. 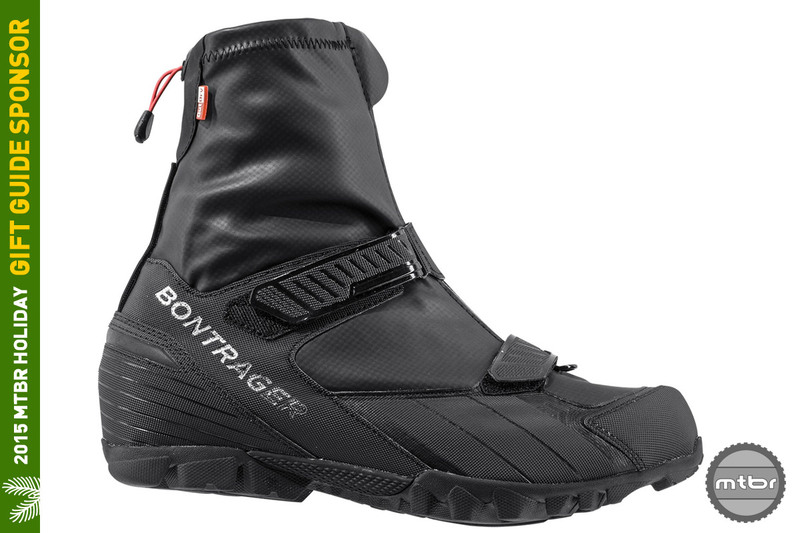 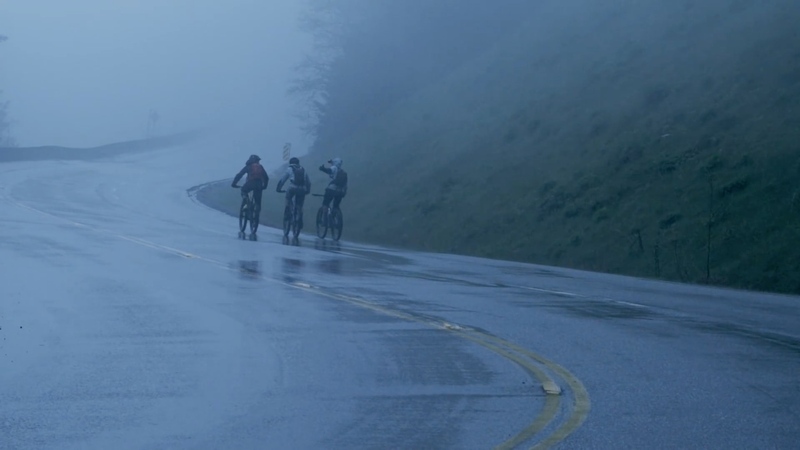 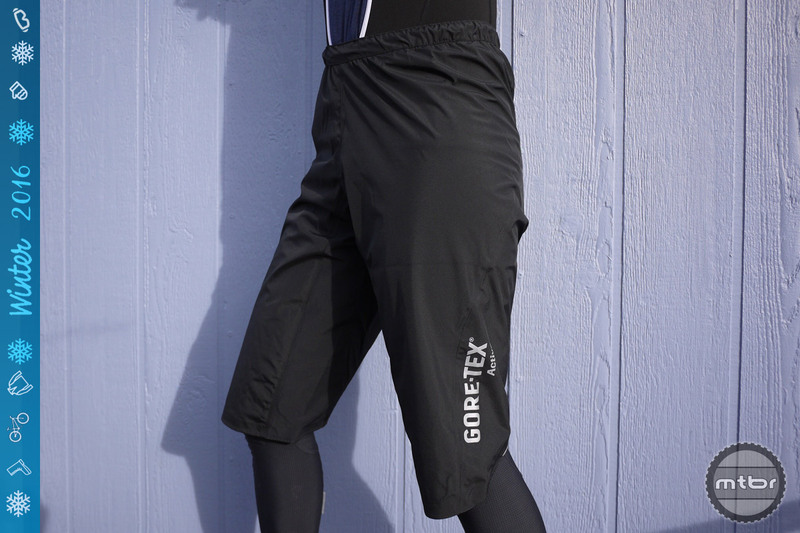 But there’s no doubt cycling clothing can enhance (or screw up) a ride. 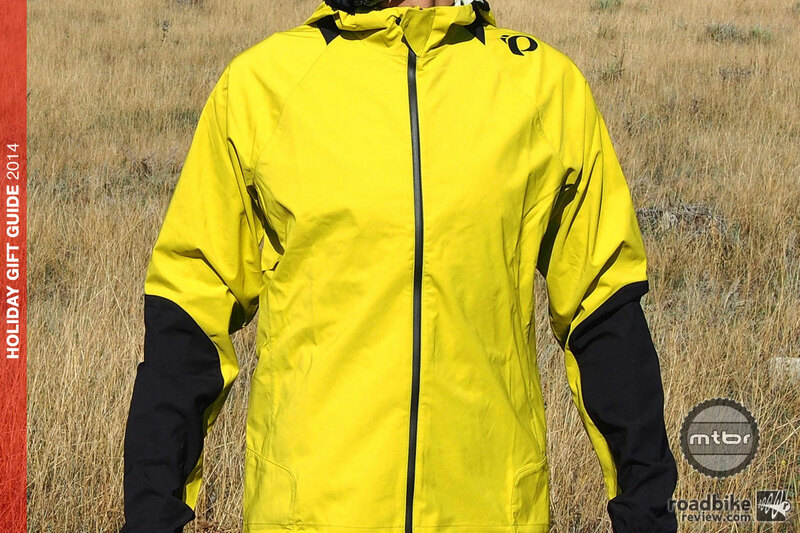 Here are our favorite pieces from Qloom, Pactimo, and Pearl Izumi. 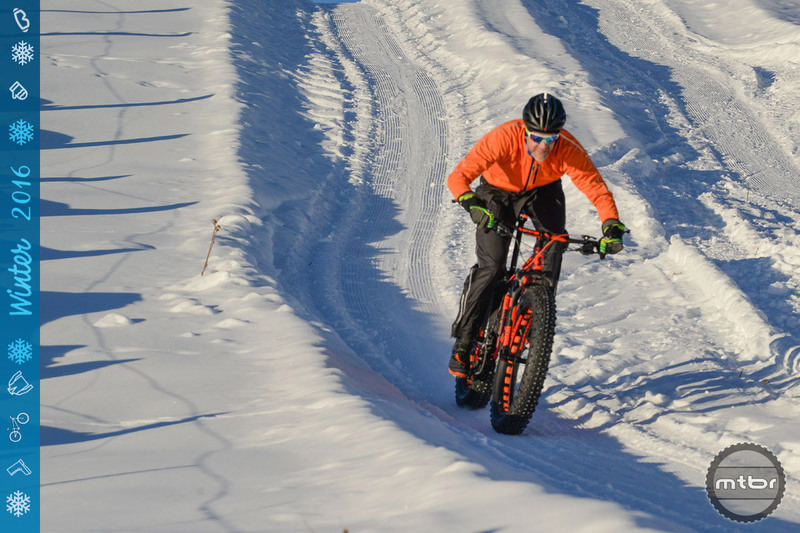 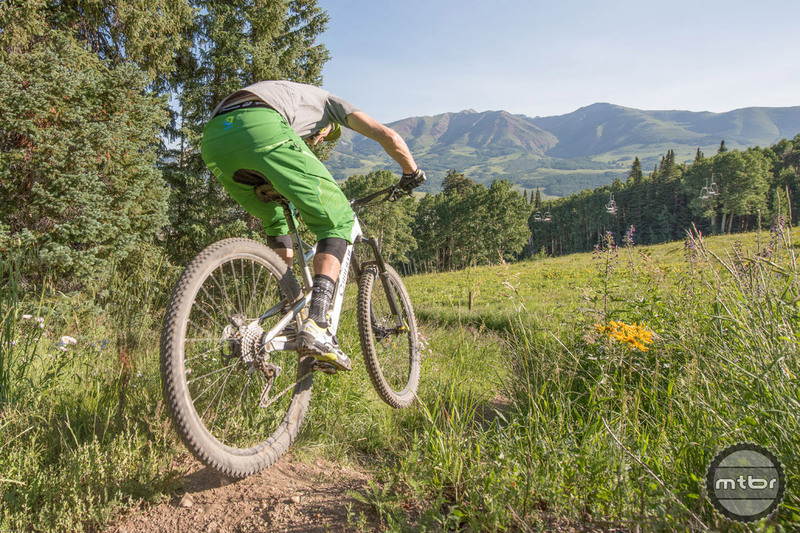 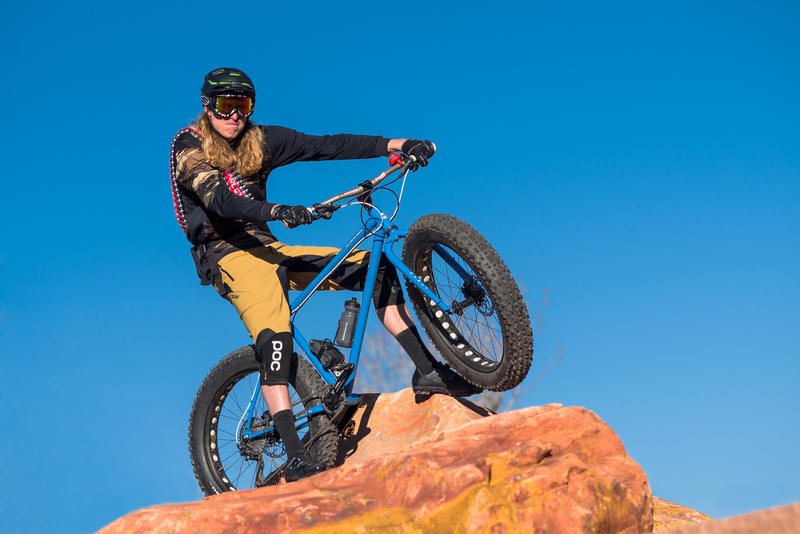 Colorado-based apparel maker is better known for its road apparel, but it’s upping its game in the fat tire arena as well. 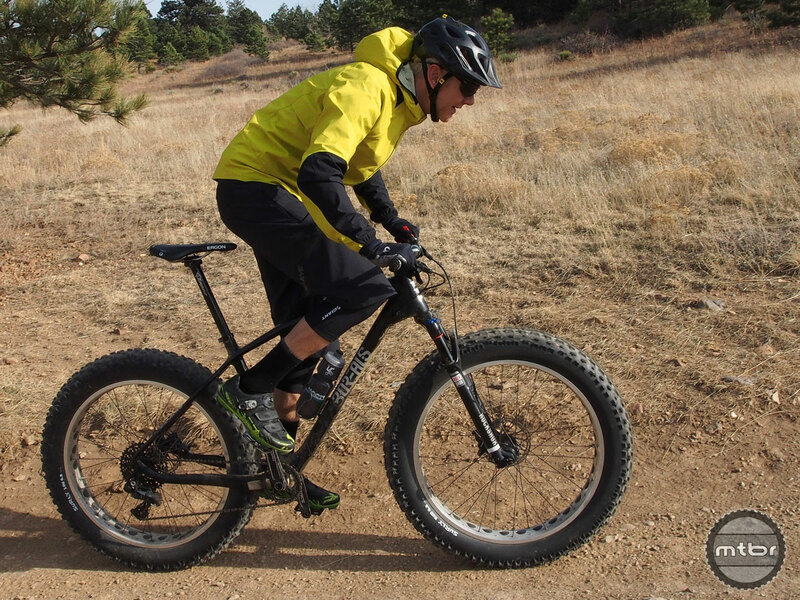 Device aims to end plight of riders getting stranded on the side of the trail pumping for hours on end. 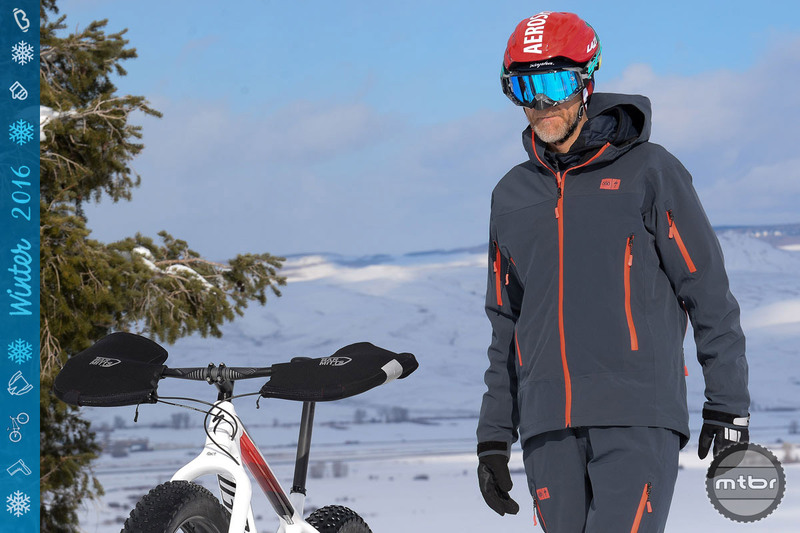 Best Christmas present you can give a company? 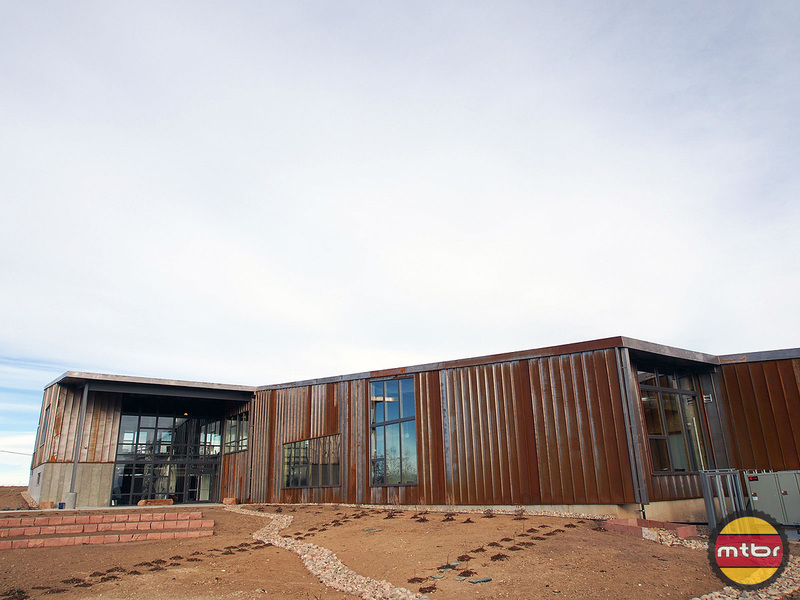 How about a brand new 55,000-square foot state-of-the art building complete with a fitness room, locker room, showers, and expansive indoor bike storage. 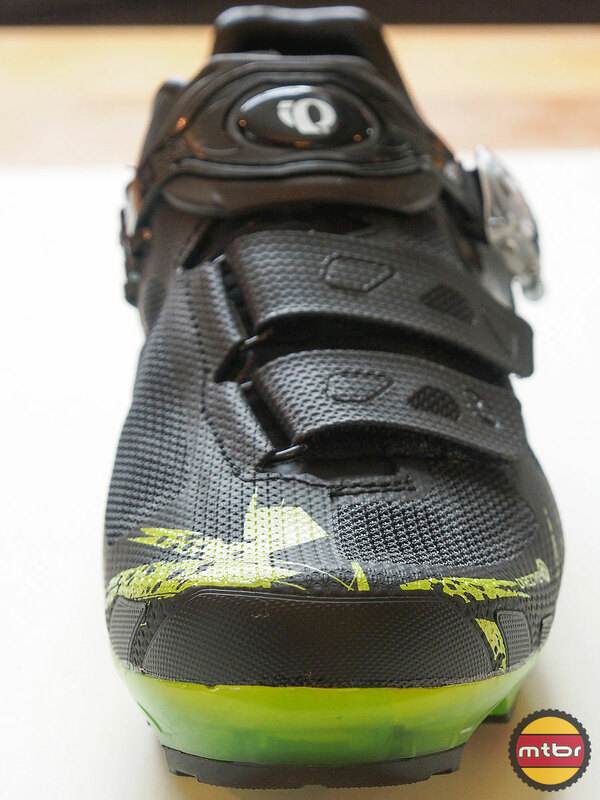 It’s been a long time in development, but we finally have a production version of the much-ballyhooed Pearl Izumi X Project mountain bike shoes in our hands. 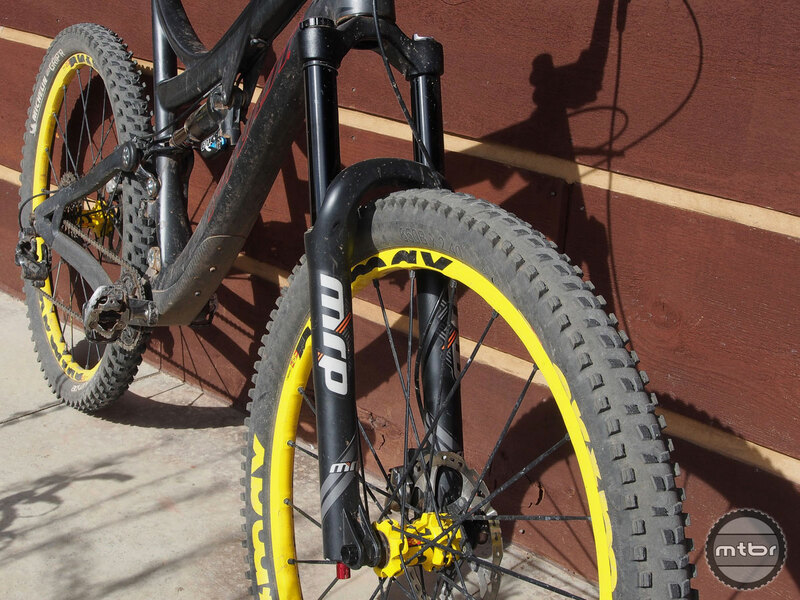 Read on to hear about our initial impressions and what they really weigh. 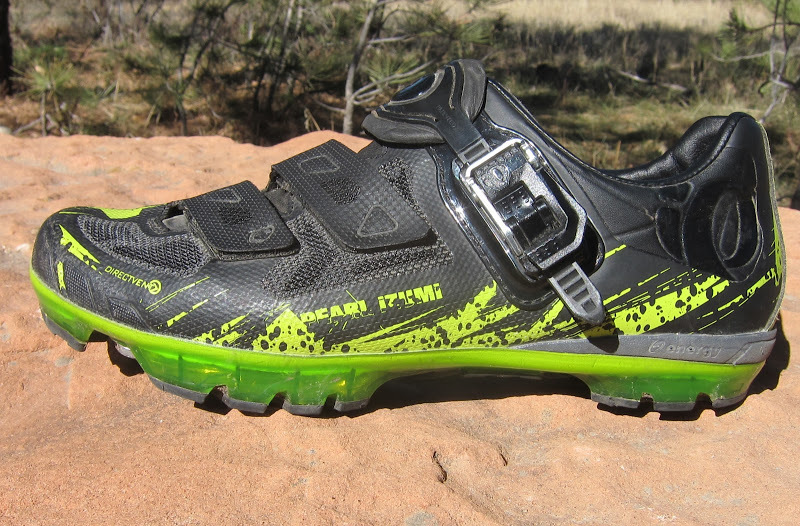 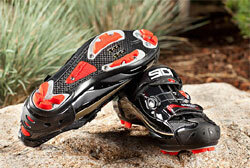 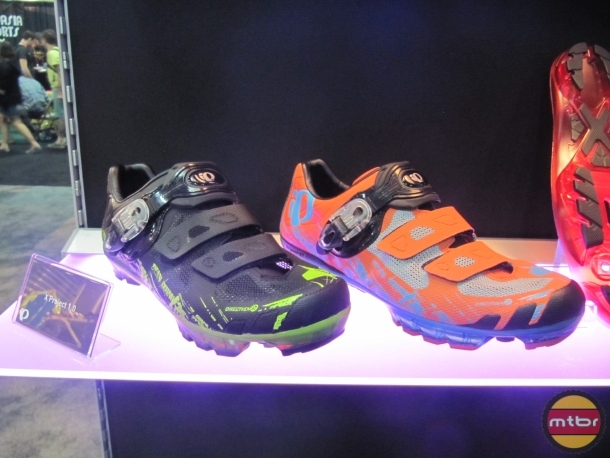 For 2014 Pearl Izumi is finally releasing their X Project shoes, along with the new Alp-X Enduro shoe. 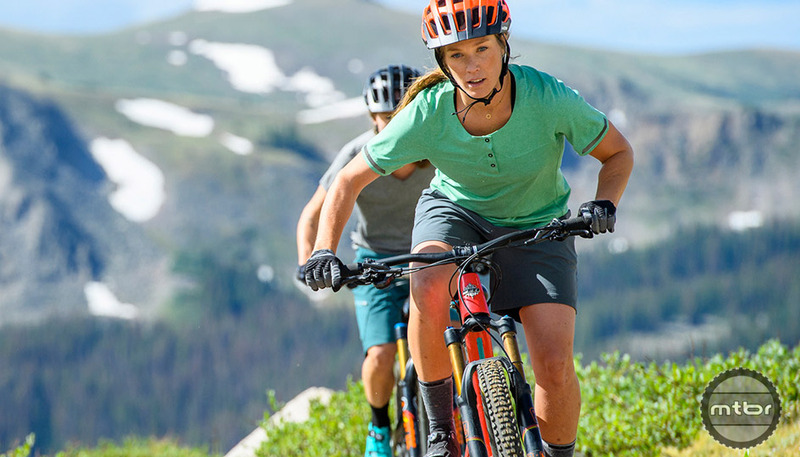 They have a few new apparel items, including the MTB Bariier wind jacket, and Journey jersey and shorts, and new colors for the Launch shorts. 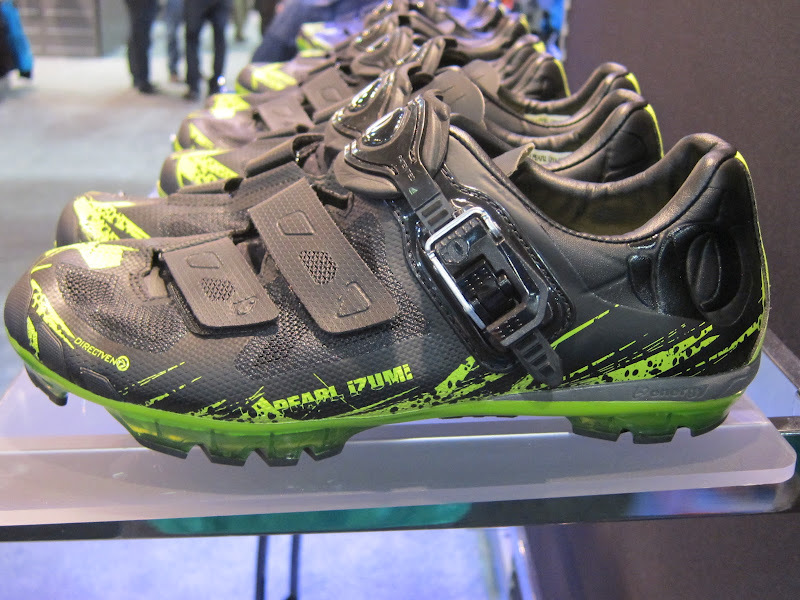 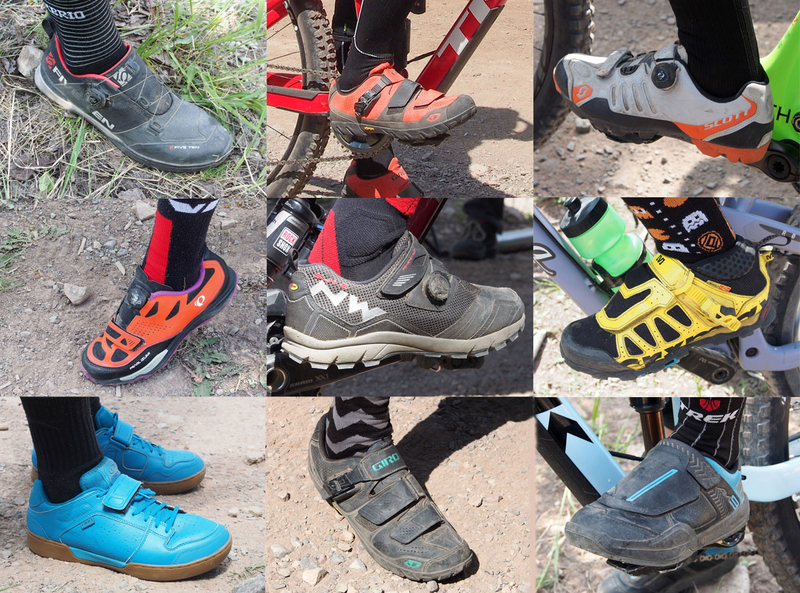 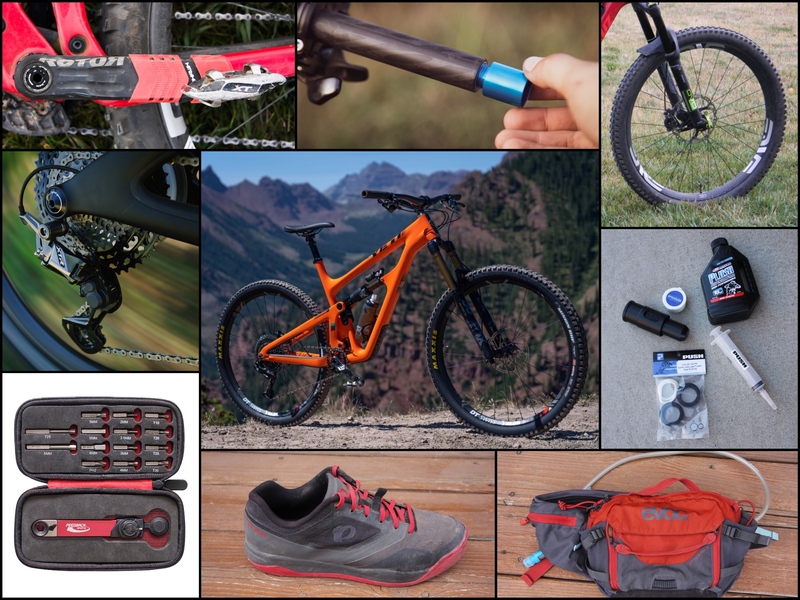 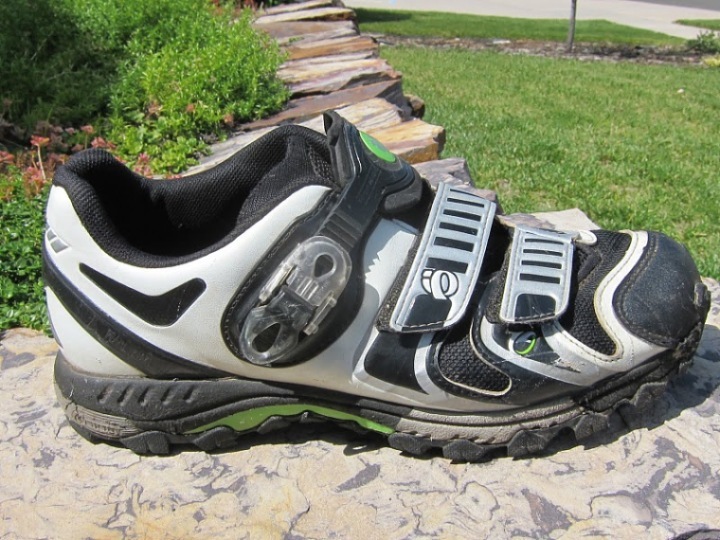 Pearl Izumi new X Project mountain biking shoe were designed from a clean slate, which allowed them to look at biking shoes in a different manner, and design features into them that makes sense for off road functionality.